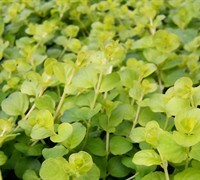 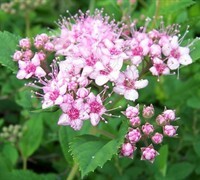 Little Princess Spirea is popular for its mint-green foliage color and the soft texture it provides in the landscape. 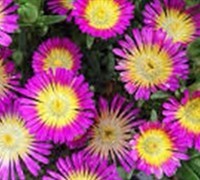 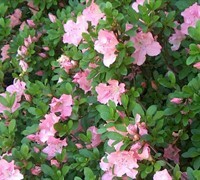 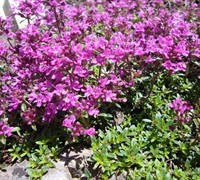 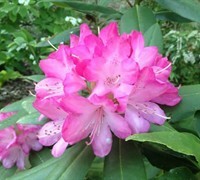 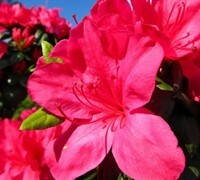 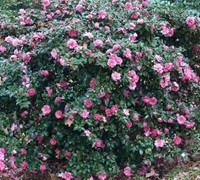 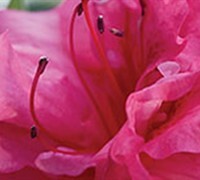 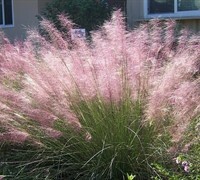 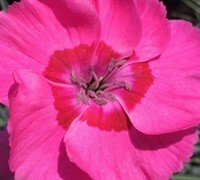 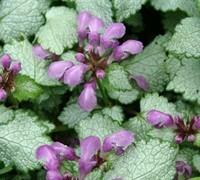 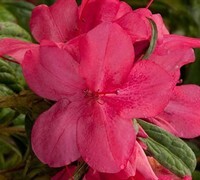 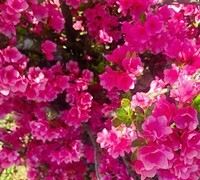 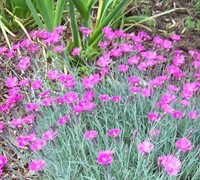 Fuzzy pink flowers are produced abundantly from late spring into summer above the soft mound of foliage. 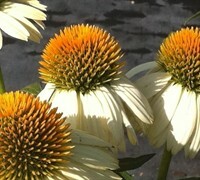 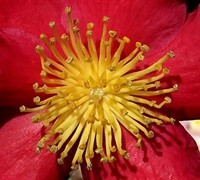 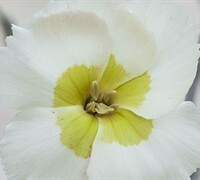 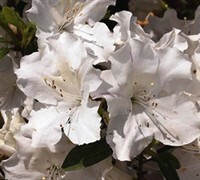 If the faded flowers are sheared you can expect a repeat bloom. 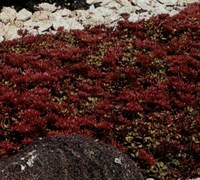 Little Princess Spirea is useful in the landscape as an accent plant, in small small to large groupings or as a border in landscape beds, islands and foundation plantings. 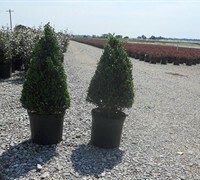 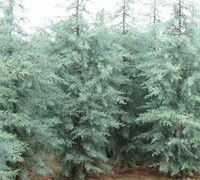 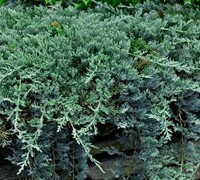 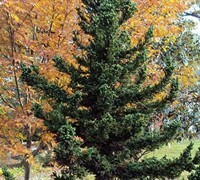 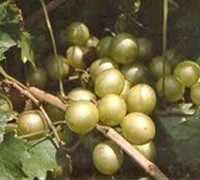 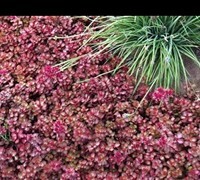 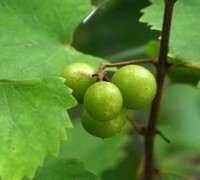 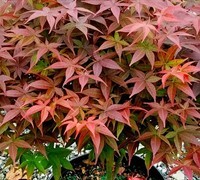 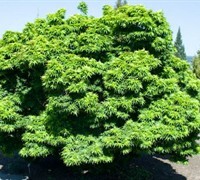 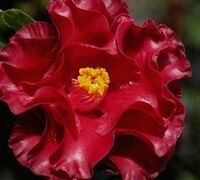 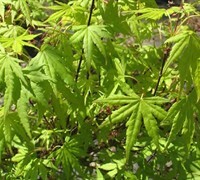 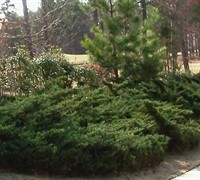 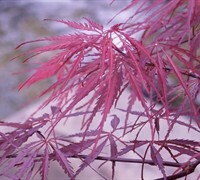 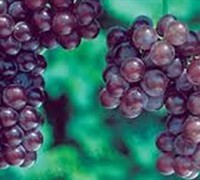 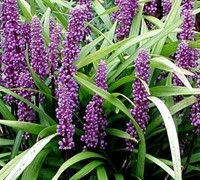 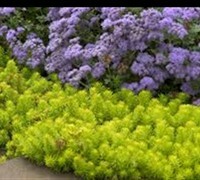 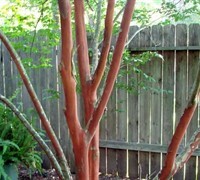 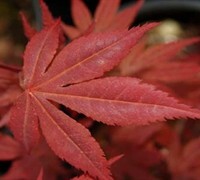 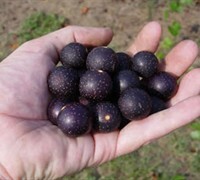 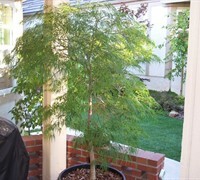 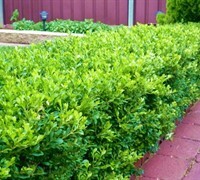 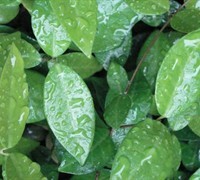 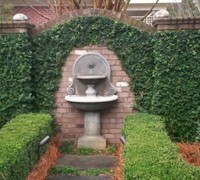 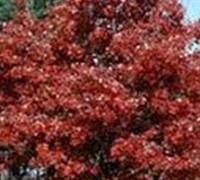 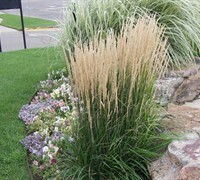 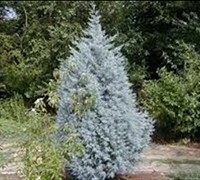 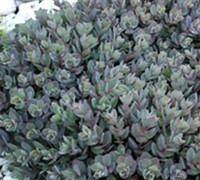 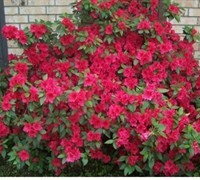 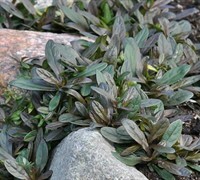 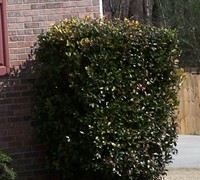 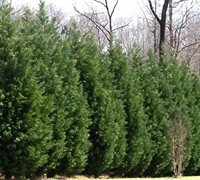 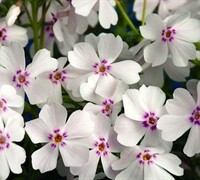 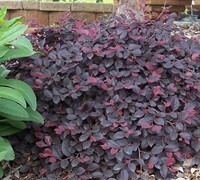 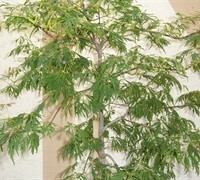 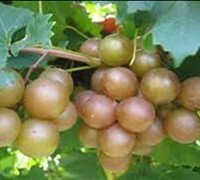 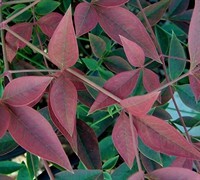 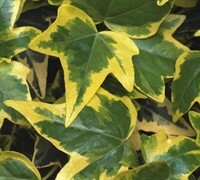 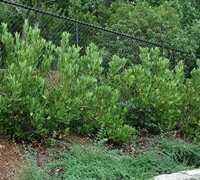 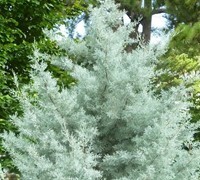 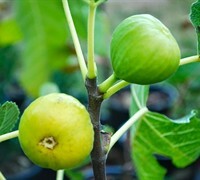 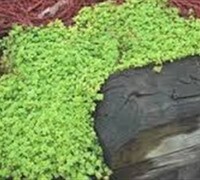 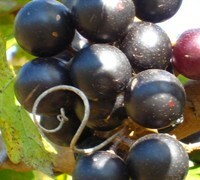 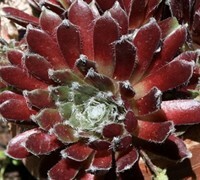 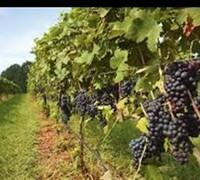 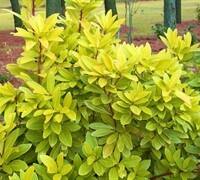 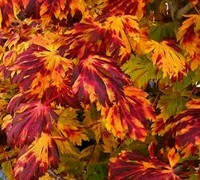 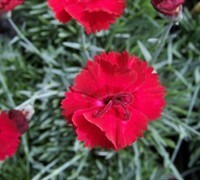 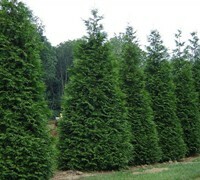 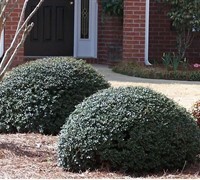 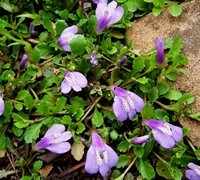 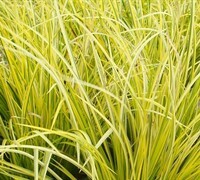 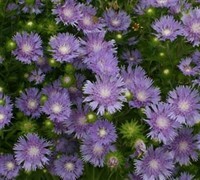 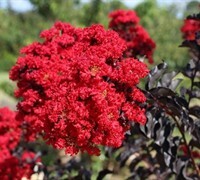 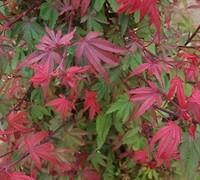 It combines very nicely with plants and trees that have dark green or burgundy to purple foliage. 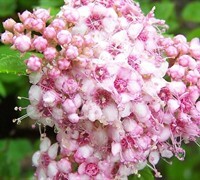 Little Princess Spirea is exceptionally easy to grow when planted in well-drained somewhat loose soils and full sun. 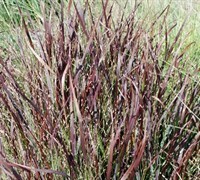 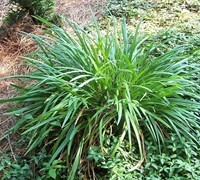 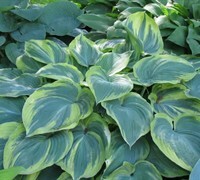 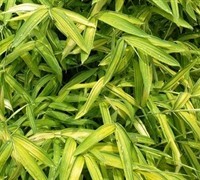 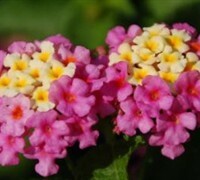 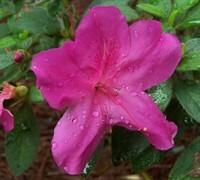 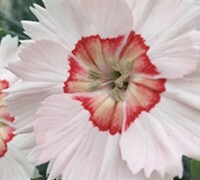 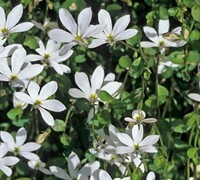 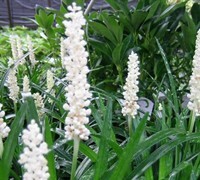 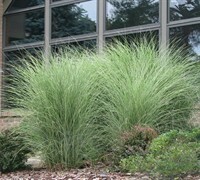 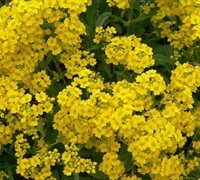 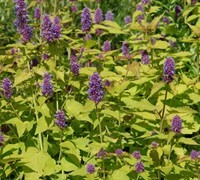 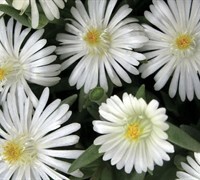 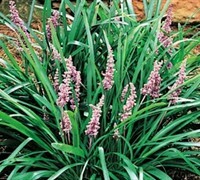 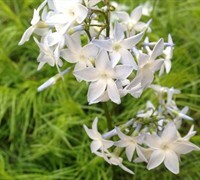 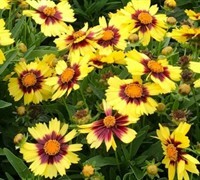 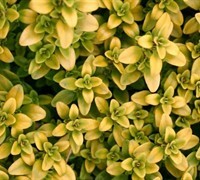 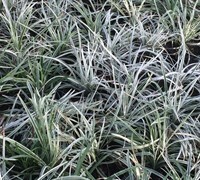 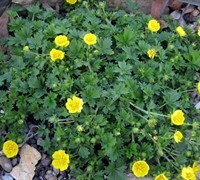 It is a low-maintenance plant that will grow in a wide range of well-drained soils. 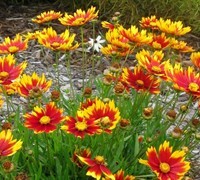 Very drought tolerant once established. 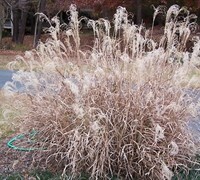 This plant arrived quickly after ordering it last year. 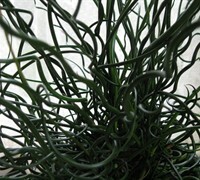 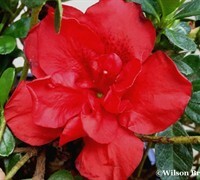 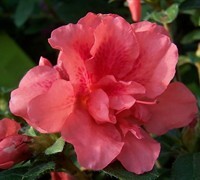 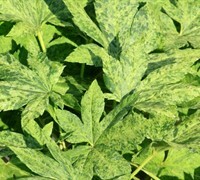 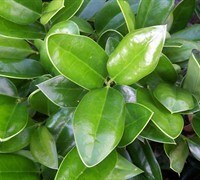 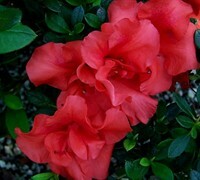 I was very pleased with the condition of the plant and how it was packaged. 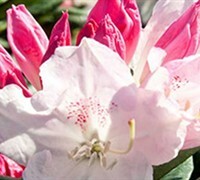 It is still doing very well and may order more from this company.